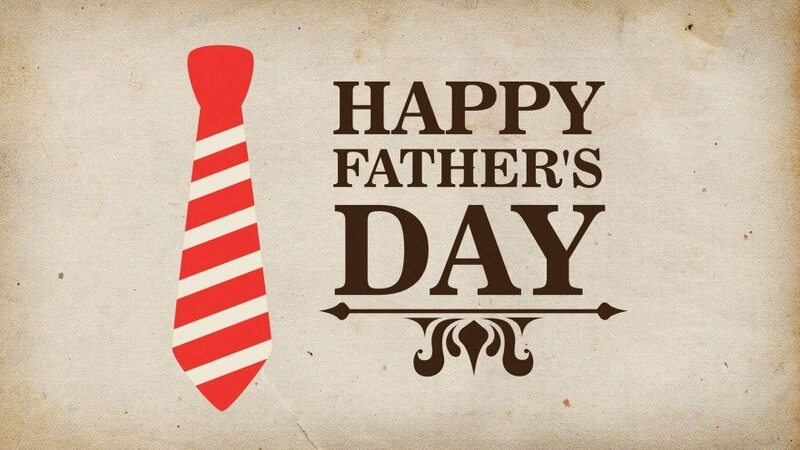 Happy Father’s Day to all the amazing fathers around the world! Thank you so much! Now that I have gotten that part out of the way I would like to talk about why real fathers shouldn’t be robbed of their day. Yes. I am a single parent who is a mother but I am Not a father. Today is not the day to talk about my desires of an intact home or complain about my sons’ father. Yes. There are fathers who are deadbeats but Not all fathers. There are fathers who are wonderful dads. There are some wonderful fathers who are hands on with their children. I have seen fathers who walk their children to school, take them to practices, and spends quality time with their children. These fathers know their children’s favorite foods, colors, and dreams. They are their children’s heroes and amazing role models. When we talk about deadbeats on father’s day and being a single mother it takes away from the really excellent fathers. We should Not rob the great fathers of their day besides deadbeats are still that the other 364 days of the year. The deadbeats will continue to set records for not being a good father, they will not disappoint sadly they will continue to let us down by being deadbeats, trust me! Let’s not give them any kind of recognition even if it’s not in a good way especially today. Blessings to all the excellent fathers around the world! Keep up the beautiful work it is appreciated!